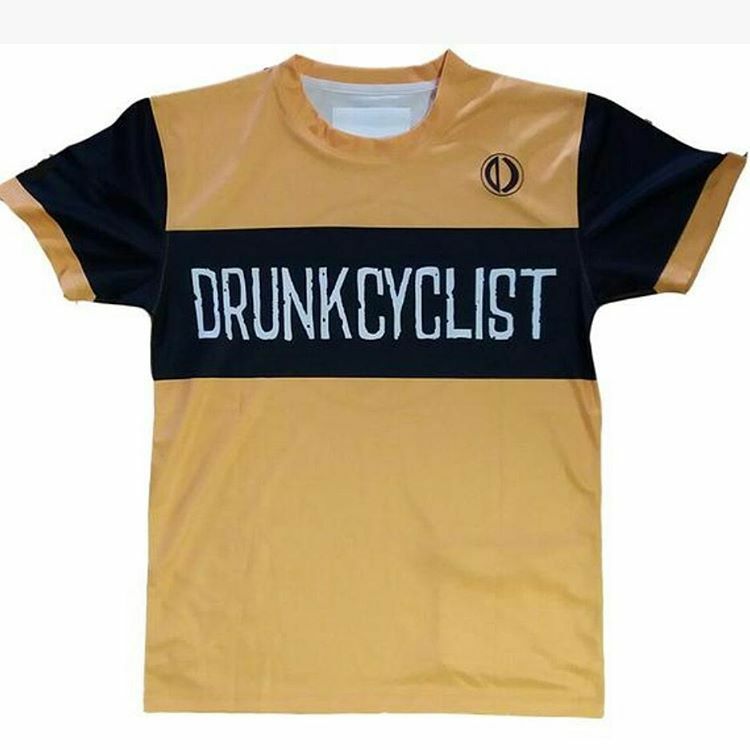 Drunkcyclist.com - 162/341 - Two Wheels. One Dark Lord. What is a reliable spokesman anyway?